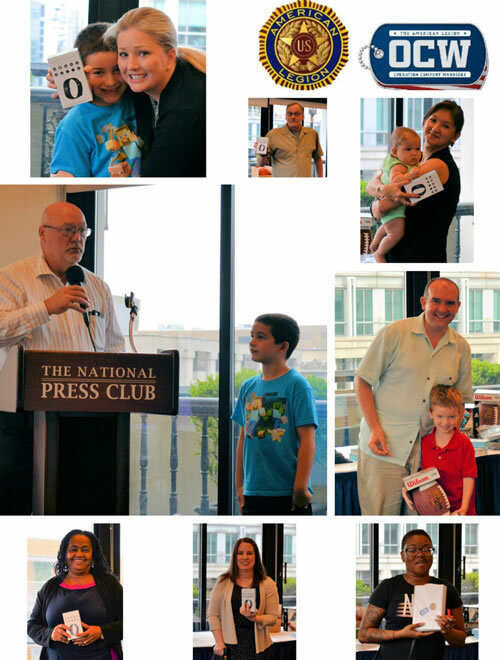 The American Legion hosted Aleethia’s “Friday Night Dinner” on July 21, 2017, at the National Press Club. 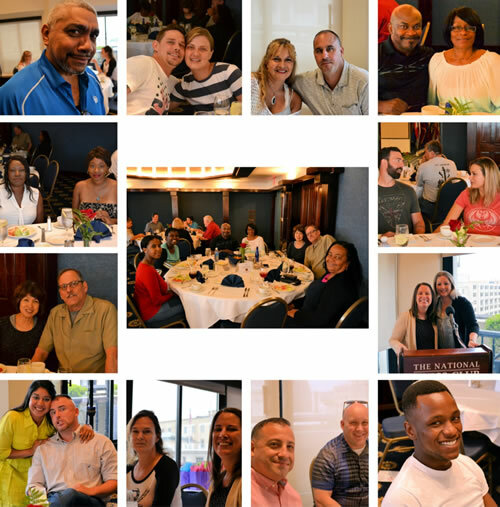 Over 64 wounded/injured/ill service members, plus their families and guests enjoyed a delicious four-course dinner including a “huge” porterhouse steak dinner. Bob Eidsvoog, Past 17th District Commander welcomed and thanked the service members on behalf of the American Legion. 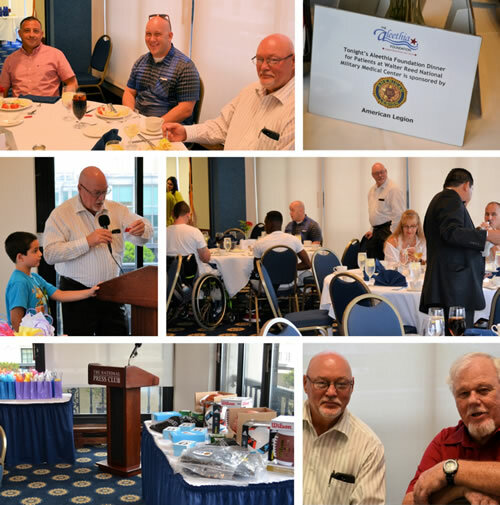 Mr. Eidsvoog encouraged the service members to join their local posts, to tell their story and to reach out to Legion members who are advocates for the veterans, service members and their families. 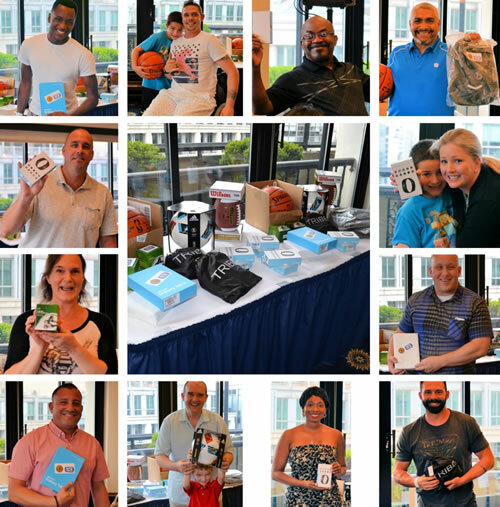 Mr. Eidsvoog assisted in distributing grant items provided by the “Operation Comfort Warriors” program to all the service members. 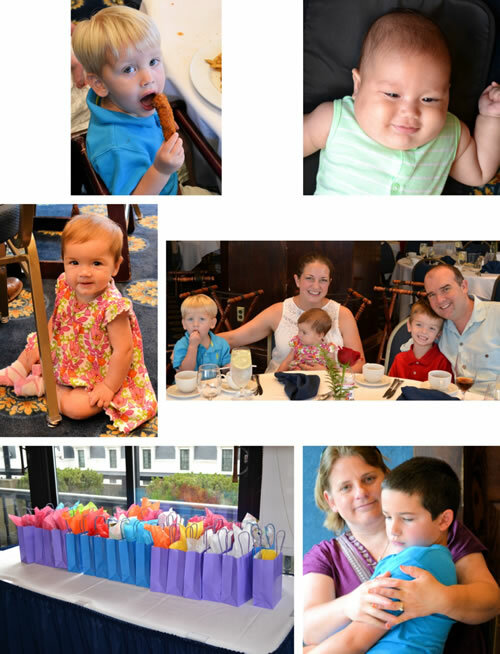 Our little guests are always welcome! 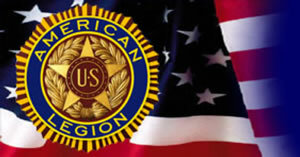 The Aleethia Foundation greatly appreciates the 13+ years of partnership and continuous support of THE AMERICAN LEGION.